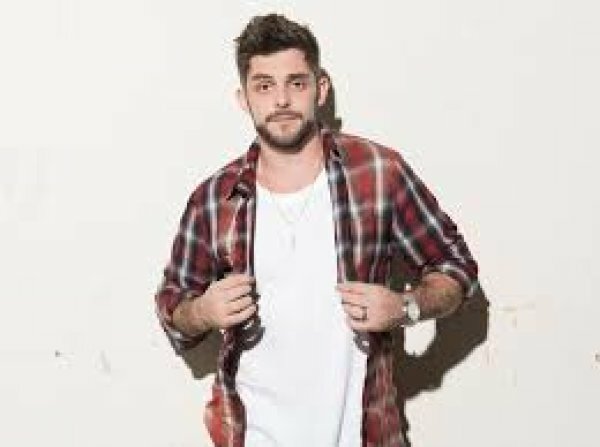 Win Tickets to See Thomas Rhett! 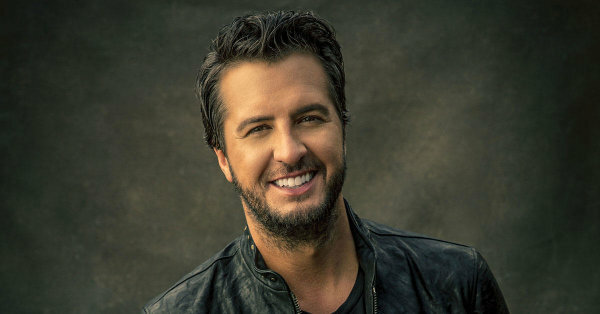 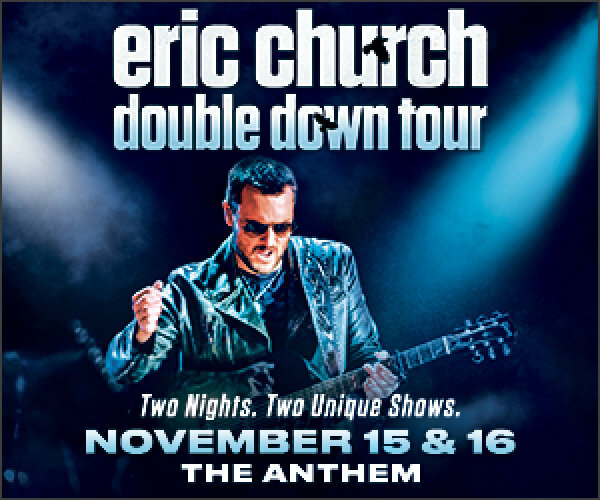 Win Tickets to See Luke Bryan! 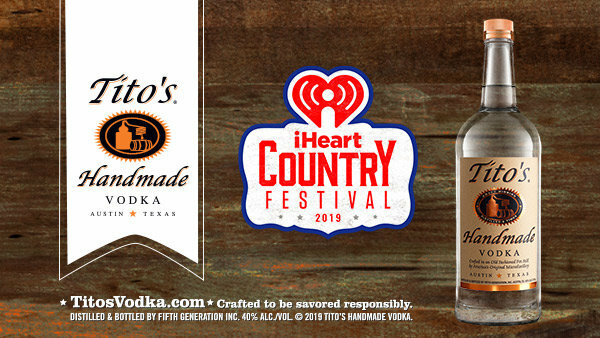 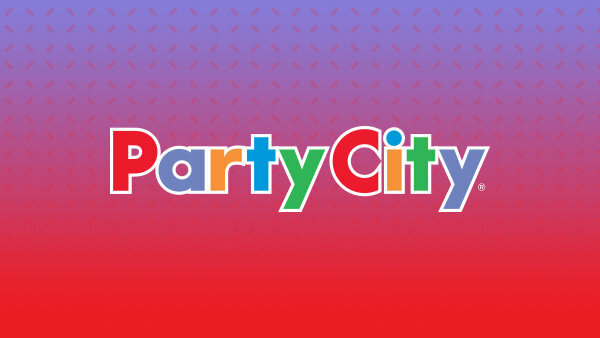 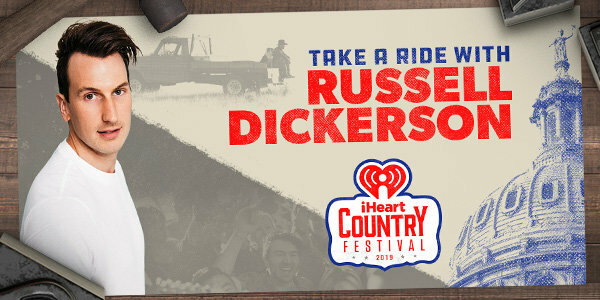 Hang Out With Russell Dickerson At Our iHeartCountry Festival! 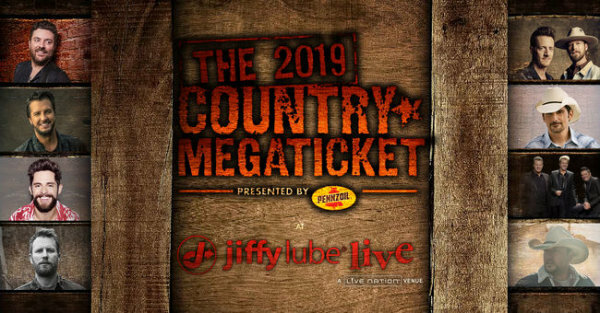 Win a pair of Silver level 2019 Mega Tickets! 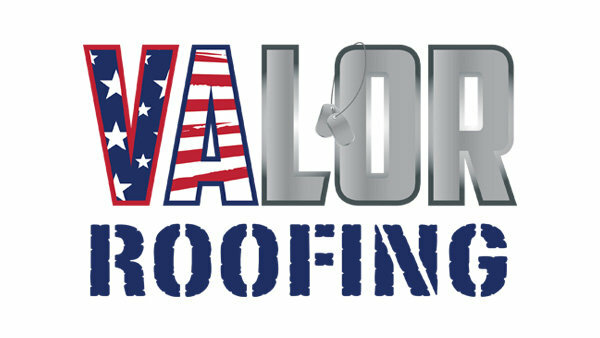 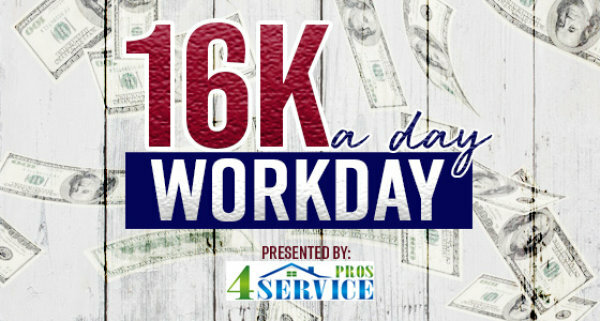 Raise The Roof with Valor Roofing - Nominate A Veteran! 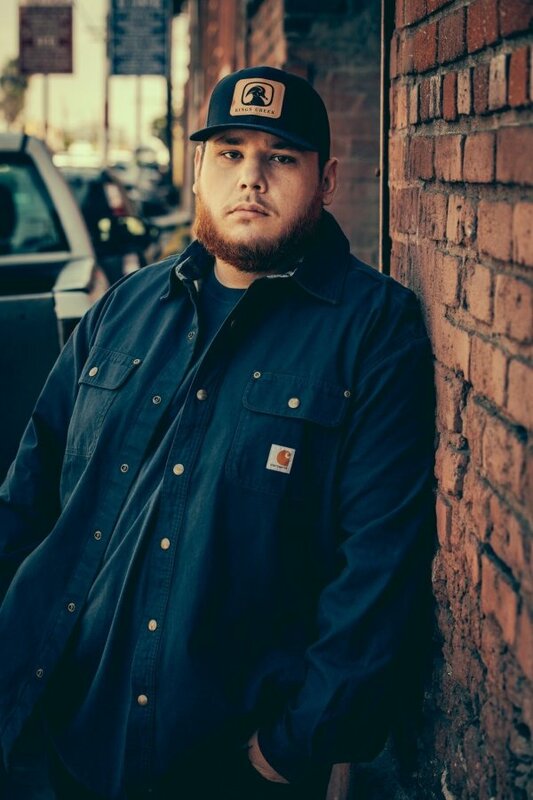 Win a pair of Luke Combs @ Merriweather Post Pavilion tickets! 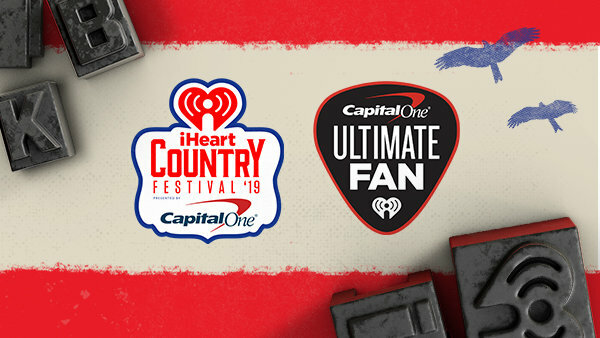 Win Tickets to See Zac Brown Band! 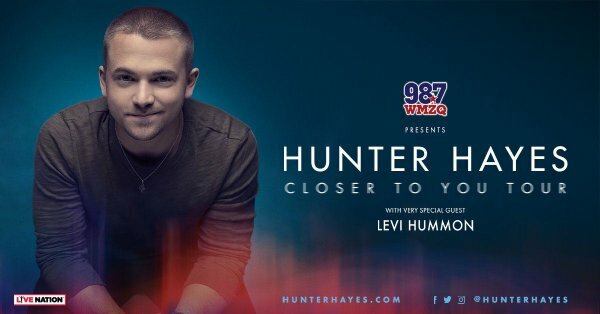 Win Tickets to See Hunter Hayes! 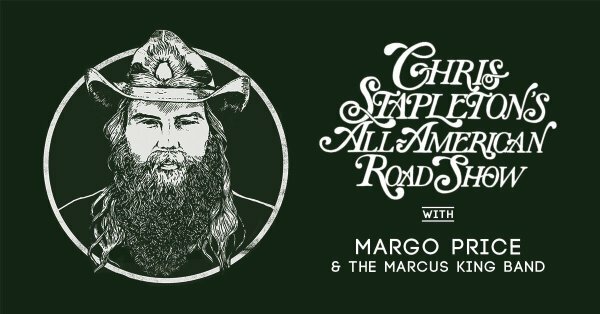 Win Tickets to See Chris Stapleton! 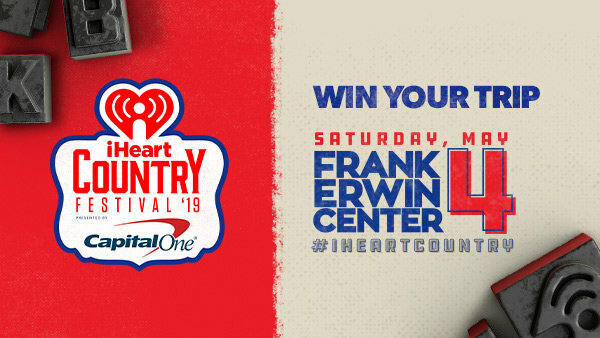 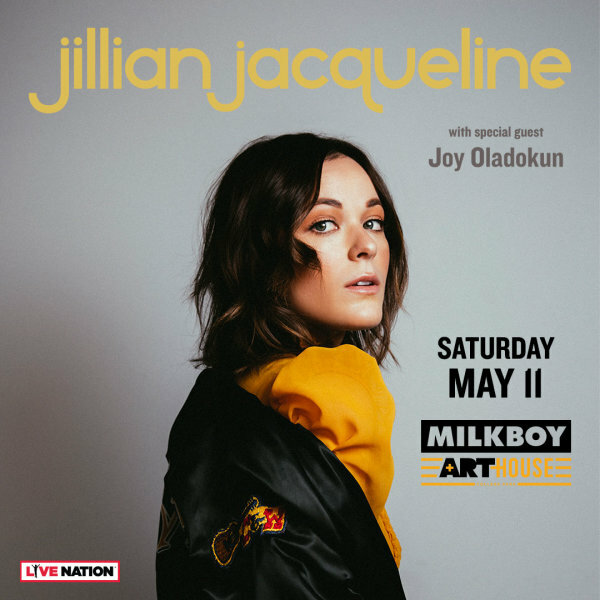 Win Tickets to See Florida Georgia Line! 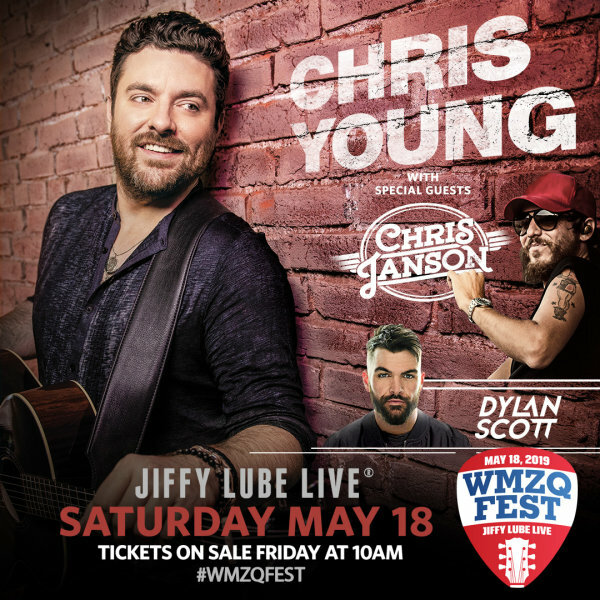 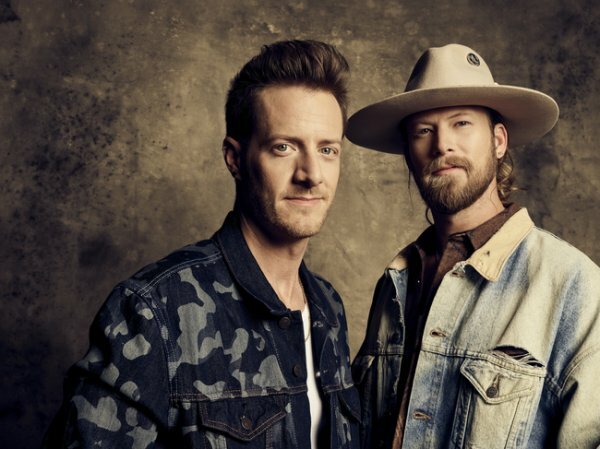 Win Tickets to WMZQ Fest 2019!